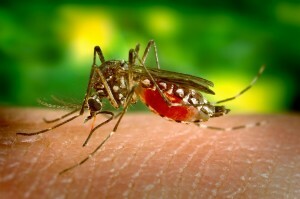 If you plan on having an outdoor event on an Eastern Long Island property, East End Mosquito Control® can help eliminate insects using our party/special events spraying services. While the weather gets nice enough for outdoor parties and activities, pesky bugs and insects will put a damper on any of your outdoor plans. East End Mosquito Control® can provide the necessary treatment to ensure that your outdoor parties and events go as smoothly as possible. According to the New York State Department of Health, there are over 70 species of mosquitoes in New York State. With such a variety of mosquitoes, you should protect your family and guests at your party or special event with our organic mosquito repellent party sprayings. 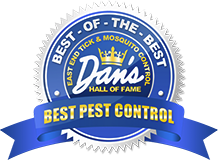 East End Mosquito Control® uses a spray made exclusively for East End Mosquito Control that is the most effective and environmentally responsible solution available and can help you keep mosquito away from any of your outdoor gatherings. Our spray will also control other bugs and insects, such as ticks, gnats, chiggers, no see ‘ems, and other bothersome pests. While planning an outdoor event is stressful enough, mosquitoes and other flying insects should be the last thing that you have to worry about. 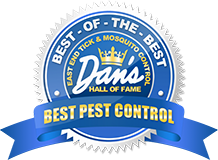 If you live on the east end of Long Island, then connect with East End Mosquito Control® by filling out our contact form or by calling any of our regional numbers for more information.